Great land parcel on over 3+ acres. 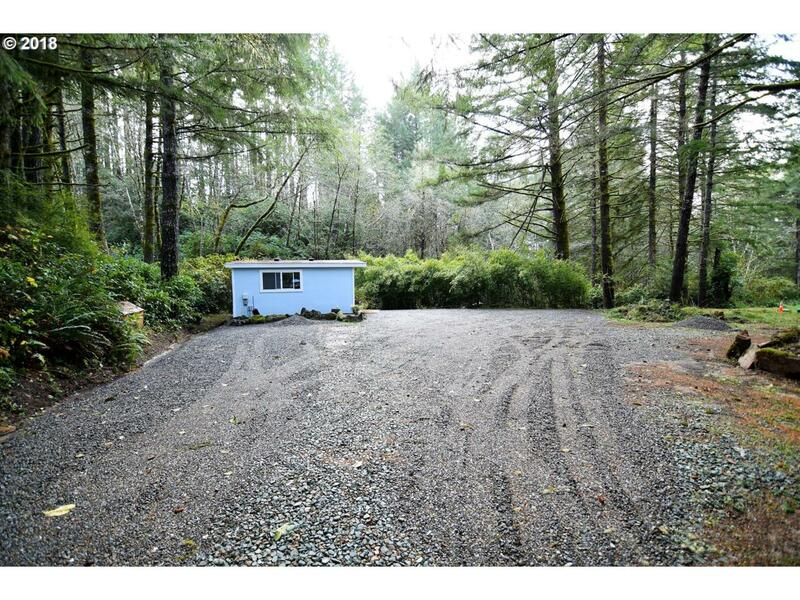 Flat useable land makes it easy to start building your dream home. Septic already in place. A portion of this parcel has an area where the sun hits just right, looks like the start of a beautiful garden area. Wonderful private setting. Begin your slice of country living here with plenty of room for goats, dogs, chickens...OH MY!